The Innovation Value Institute tenth annual Winter Summit will attract a powerful and influential audience of senior IT decision makers from global companies as well as local organizations, government departments, academic institutions, consulting partners and service providers. 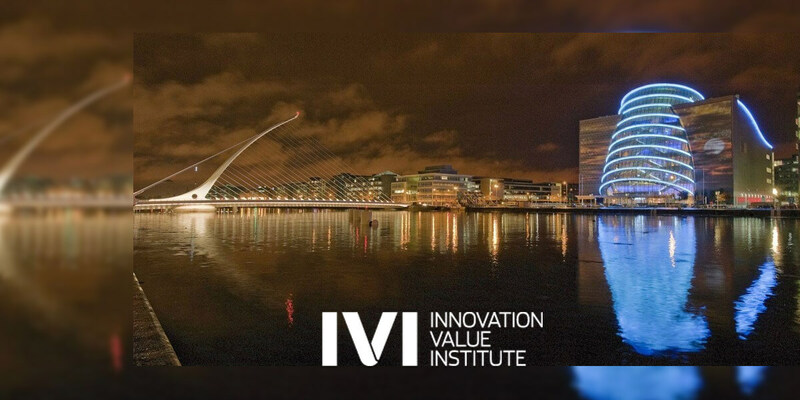 In addition to the ten-year anniversary Summit IVI is partnering with the International Conference for Information Systems (ICIS) in the joint delivery of its ‘CIO Symposium’ on Wednesday December 14th in the Convention Centre Dublin (CCD). On Thursday, December 15, the second day of the Summit will consist of a series of presentations on the use of IVI’s IT- Capability Maturity Framework (IT-CMF) by IVI member organizations as well as research workshops on topics such as digital transformation, skills and competencies, Business DevOps and agile methodologies. The speaker profile is shaping up to be one of the best yet with discussions underway with a number of industry and academia speakers including individuals from organizations such as AIB, Boston Consulting Group, Bearing Point, Bentley University, BNY Mellon, Canon, CISR, Dell, EY, DTCC, Intel, Westfield Insurance, Welsh Water and Xilinx.